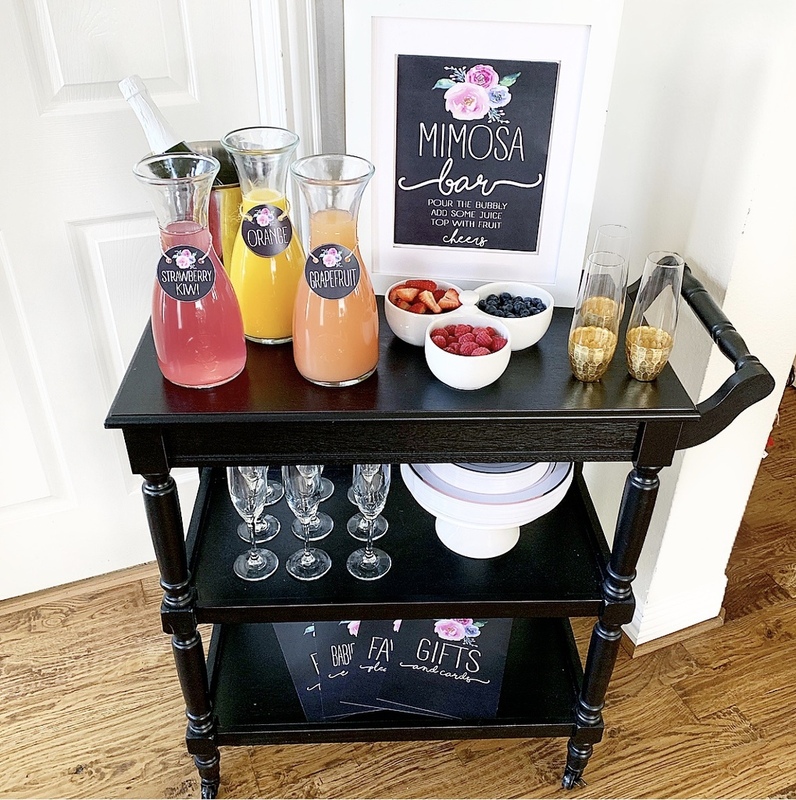 I’m excited today to share some new mimosa bar and shower printables that I hope will find their way to your next shower, party, or event! 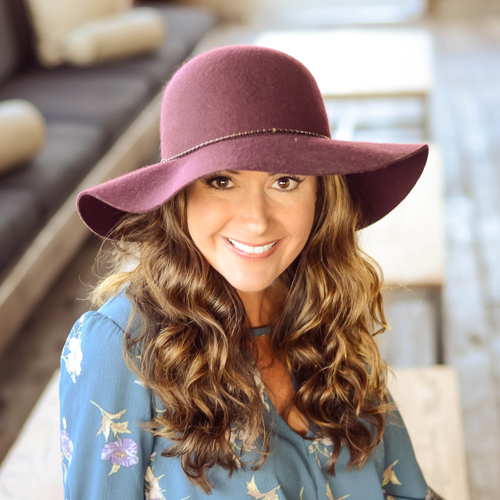 One of my most popular posts has been this MOM-osa bar! 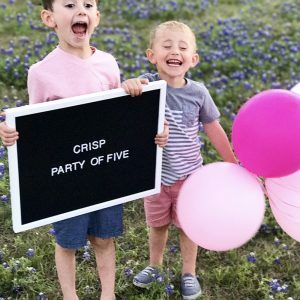 I have done this setup for several baby showers I have helped host, and it is always a hit! I shared it around Mother’s Day and it made me smile how many people used it for their Mother’s Day celebrations! You can find it here. 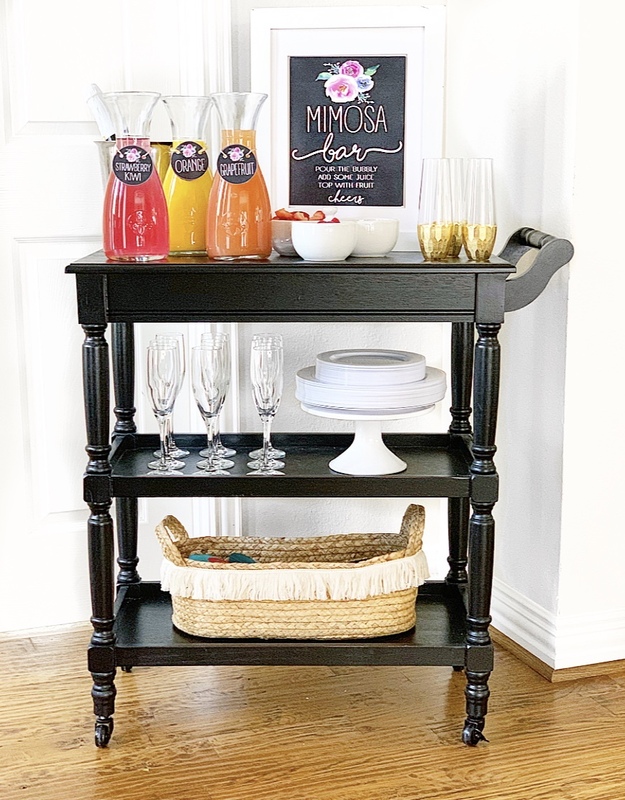 I received lots of emails from people who liked the design, but didn’t need a mom themed mimosa bar. 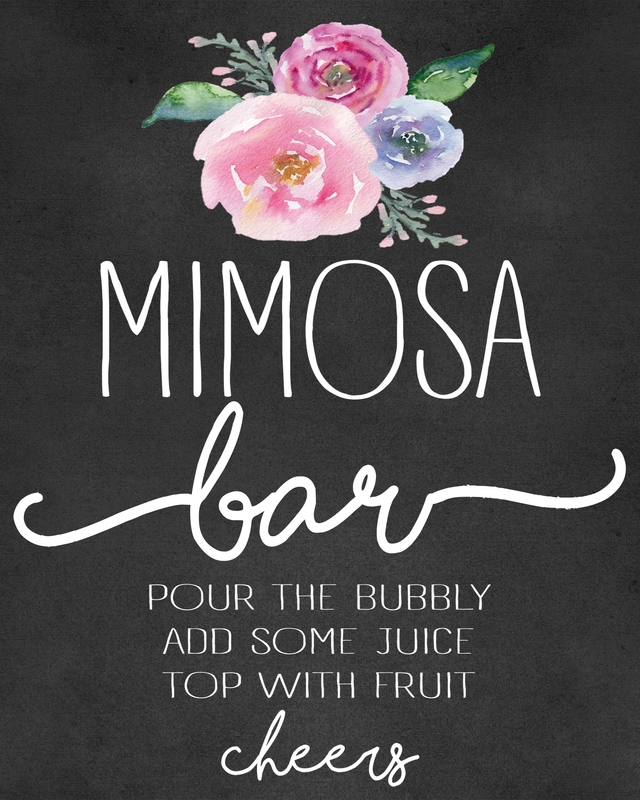 So with that in mind, I created this new mimosa version, along with some new coordinating shower printables to complete a cohesive look! 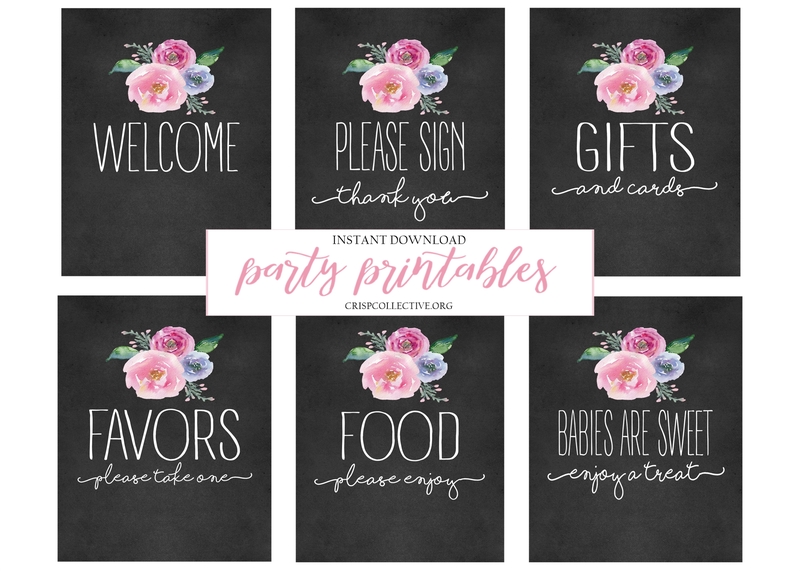 All of the printables are below. Just download, save and print. I recommend using heavy white cardstock to print, or sending them to your local print shop! Mine prints 8x10s for just fifty cents and the quality is WAY better than my home printer! 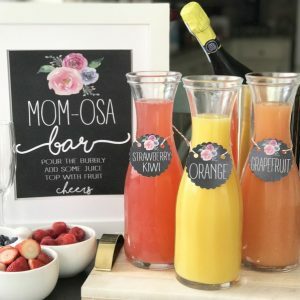 Carafes or Pitchers for the Juice-Budget friendly ones here ,and here (my favorite because they come with LIDS!) and here. 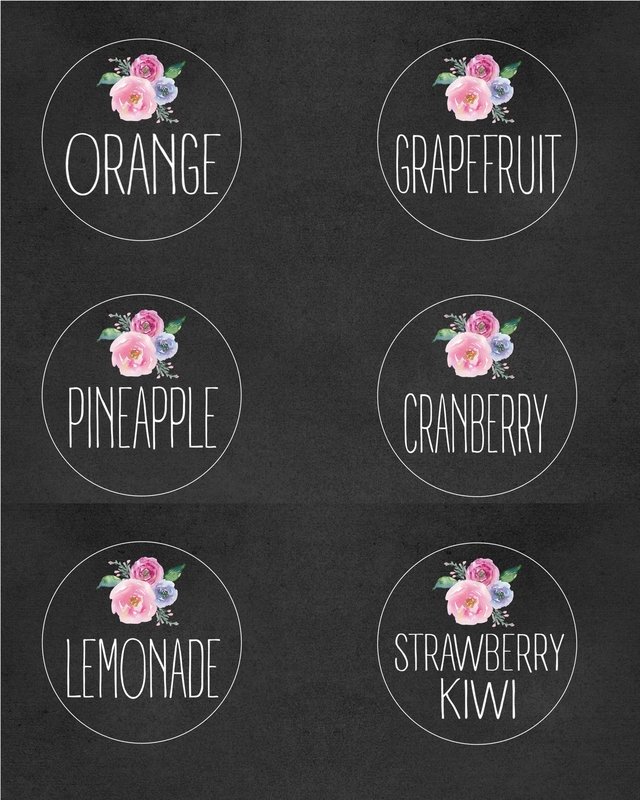 For the juice tags these are the flavors I included. 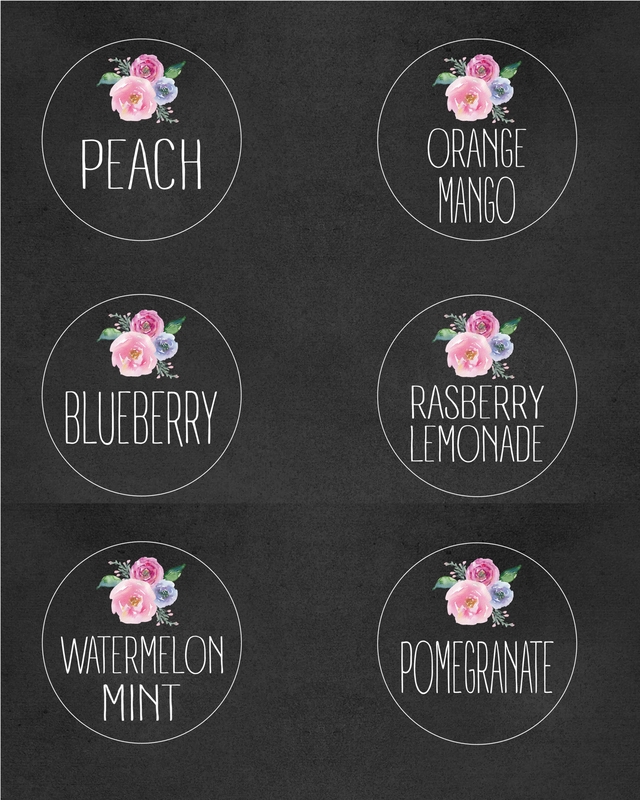 And I added these additional flavors based on requests after posting! 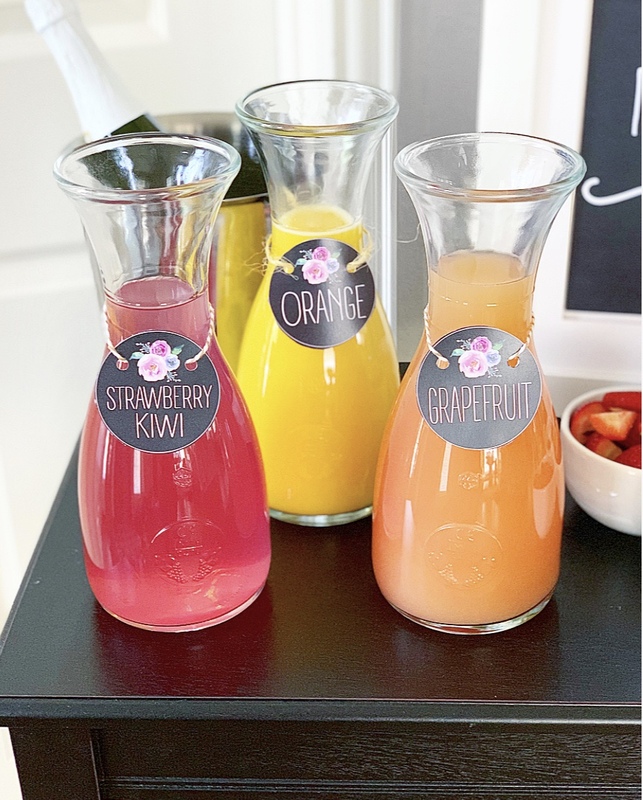 Choose 2 or 3 flavors of juice so that your guests have options! Print the tags from the file above and cut along the circle line or use a 3 inch craft paper punch. Punch a hole on either side of the flowers, string ribbon through and tie to your carafe or pitcher. 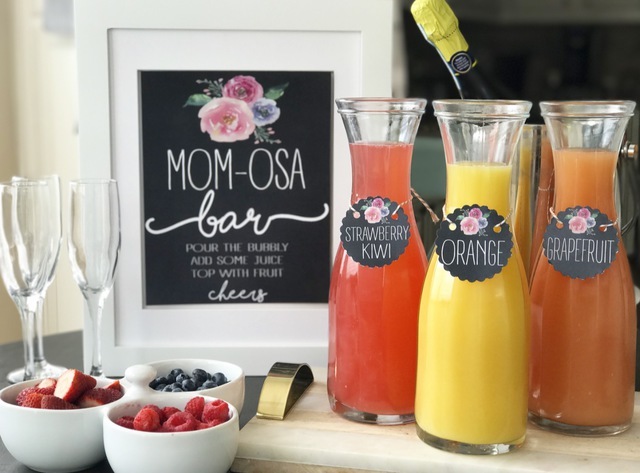 Frame your Mimosa sign and display! 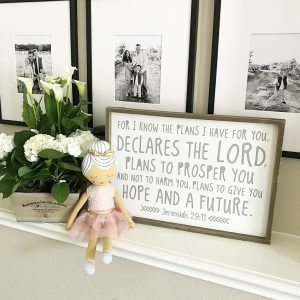 If you are using this for a Baby shower, I was SO honored that Country Living featured it on their site! Pinch me!! You can read the article for more shower ideas here. 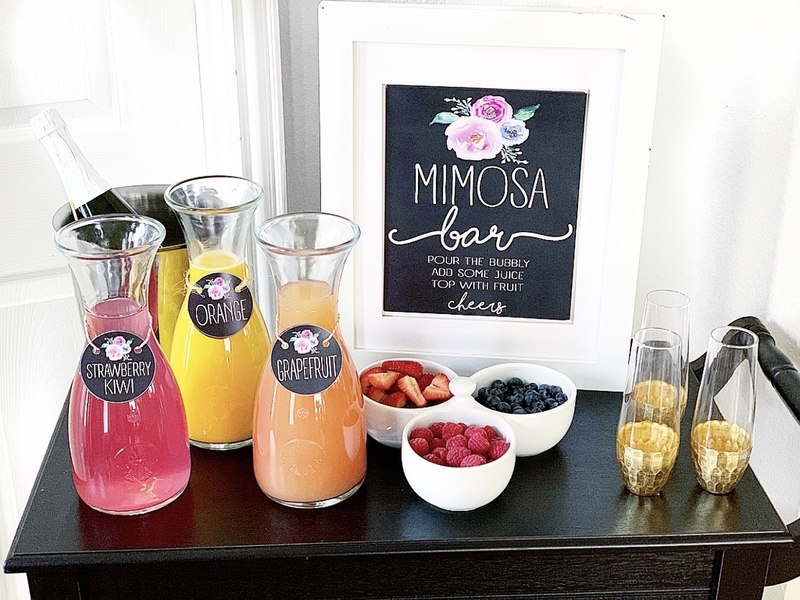 I also created these six party printables if you are using this mimosa bar for a bridal shower or party! You can find all the files to download and print instantly here.